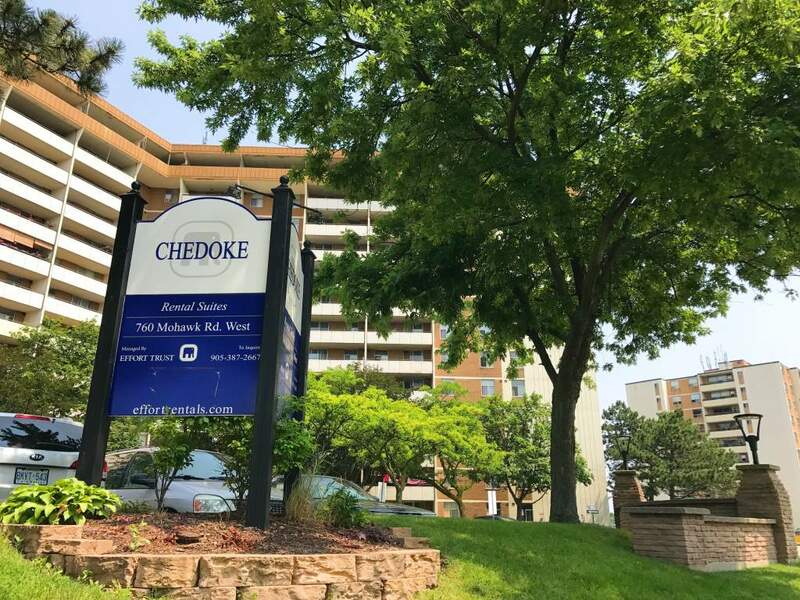 760 Mohawk Rd. 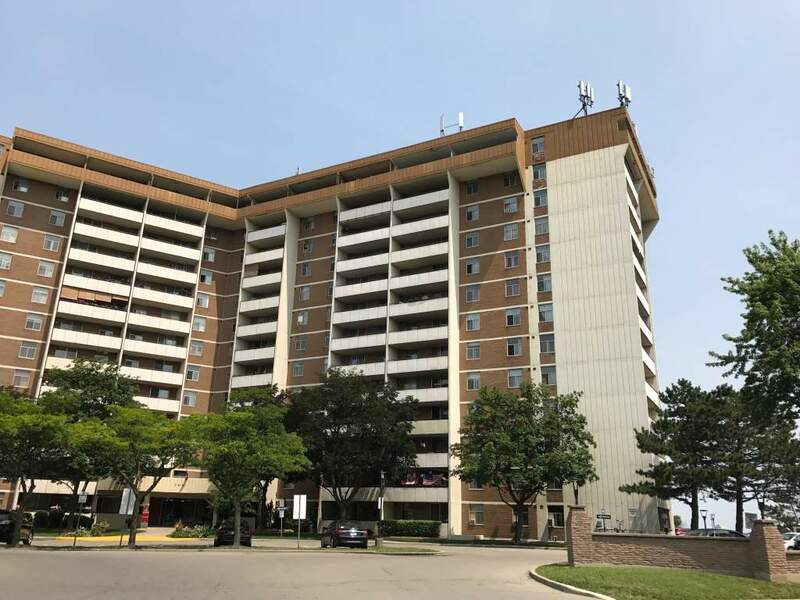 W., Hamilton, ON, L9C 6P6 Near Mohawk Rd. 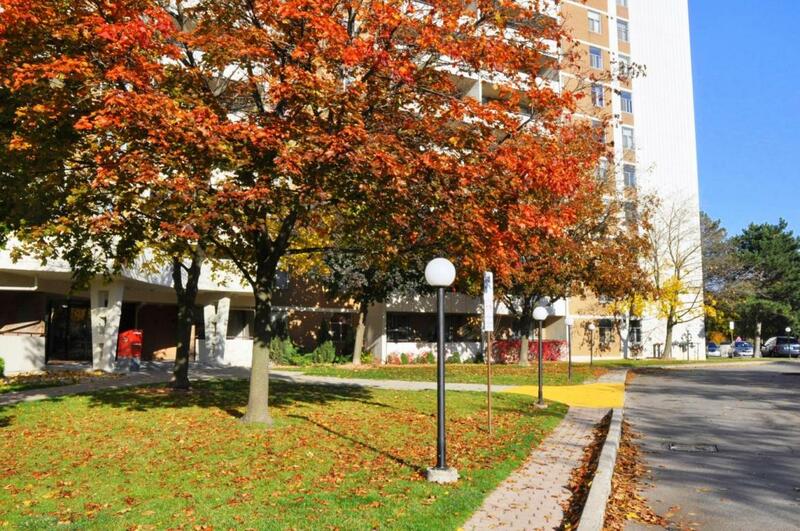 W. & Upper Paradise Rd. 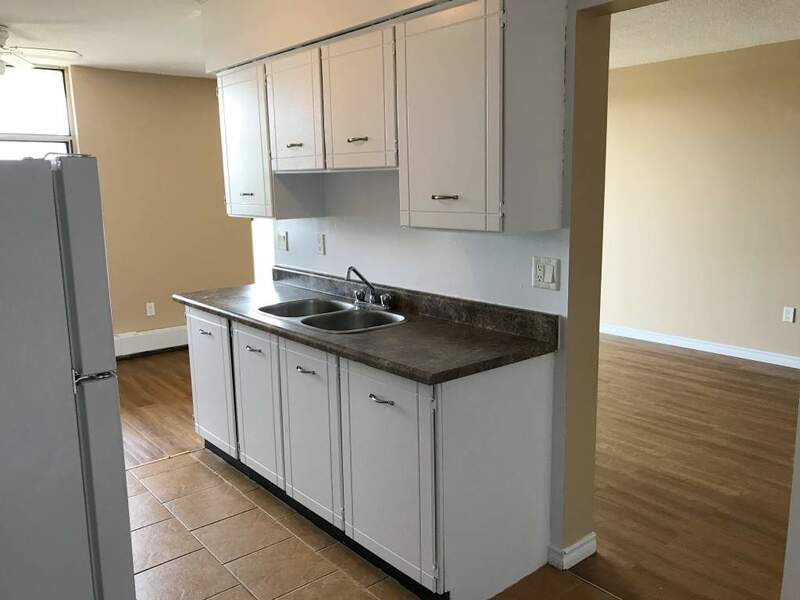 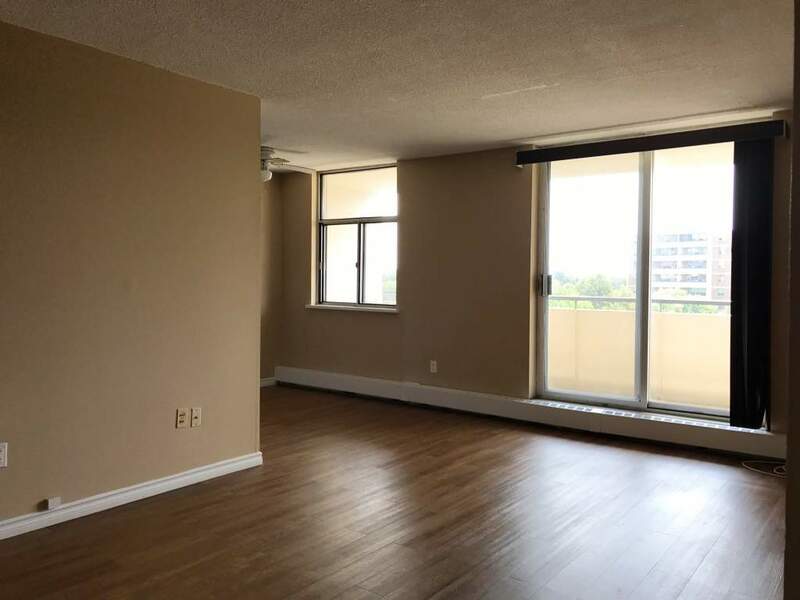 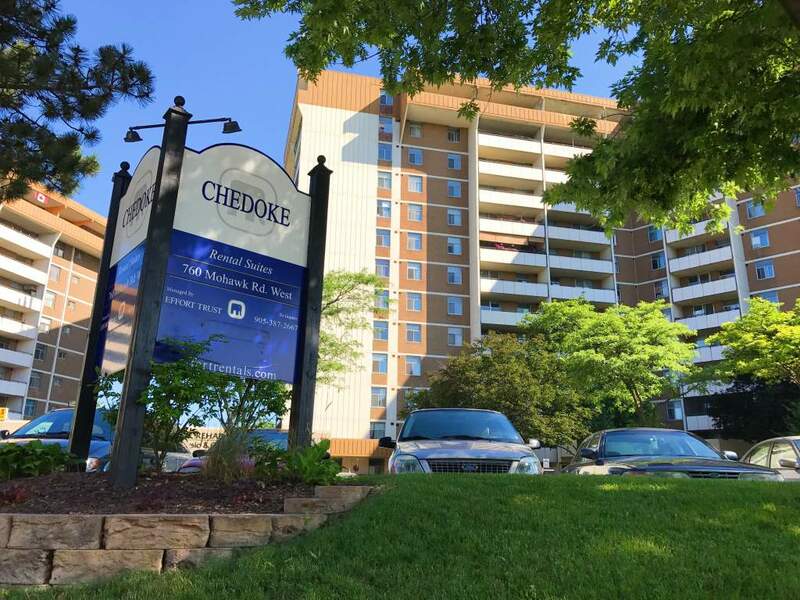 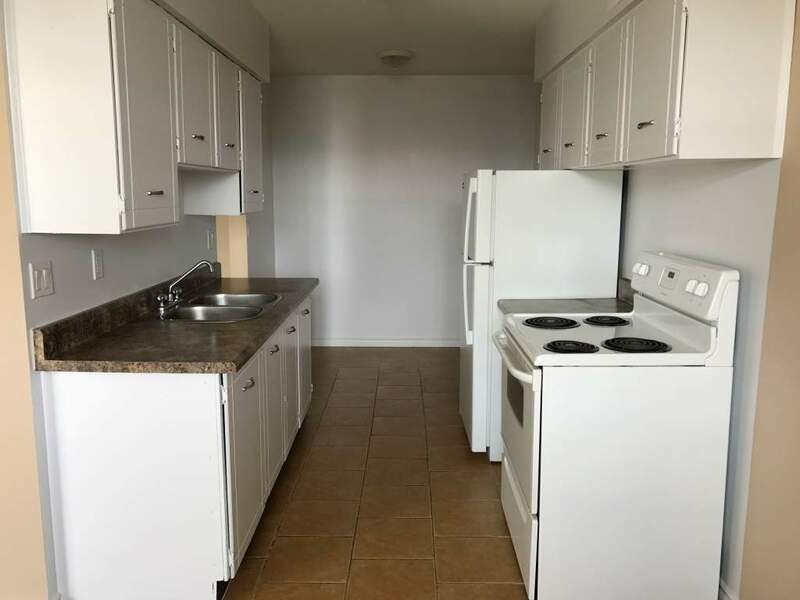 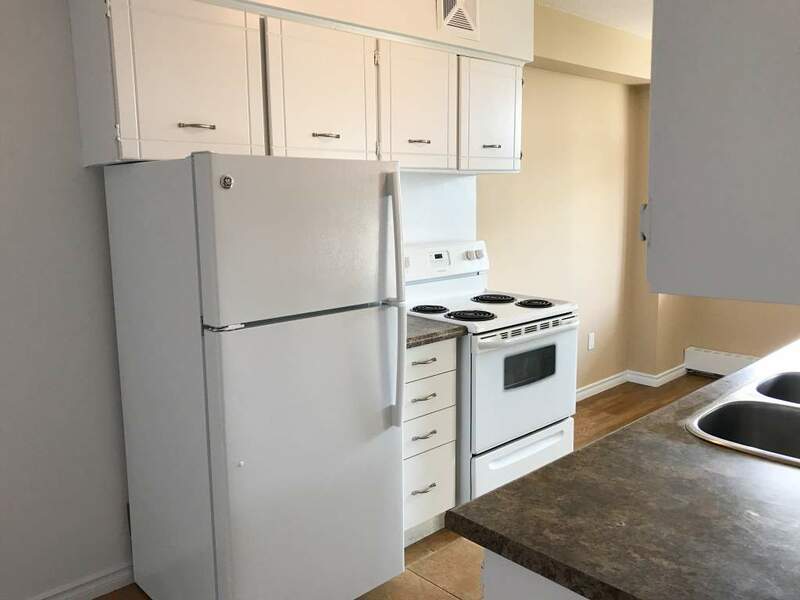 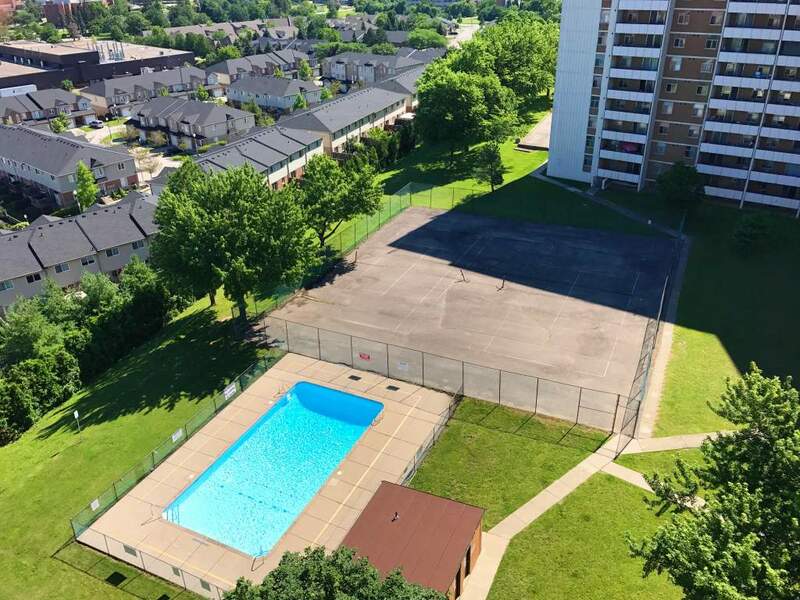 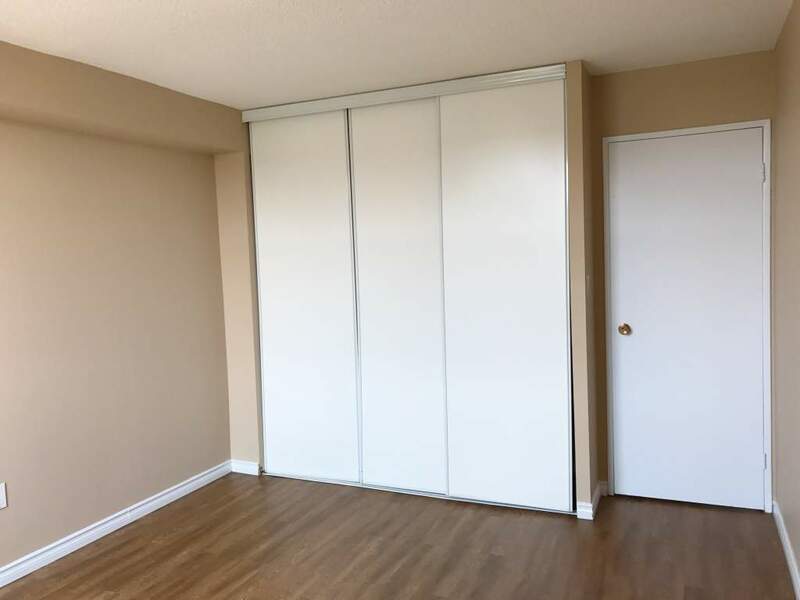 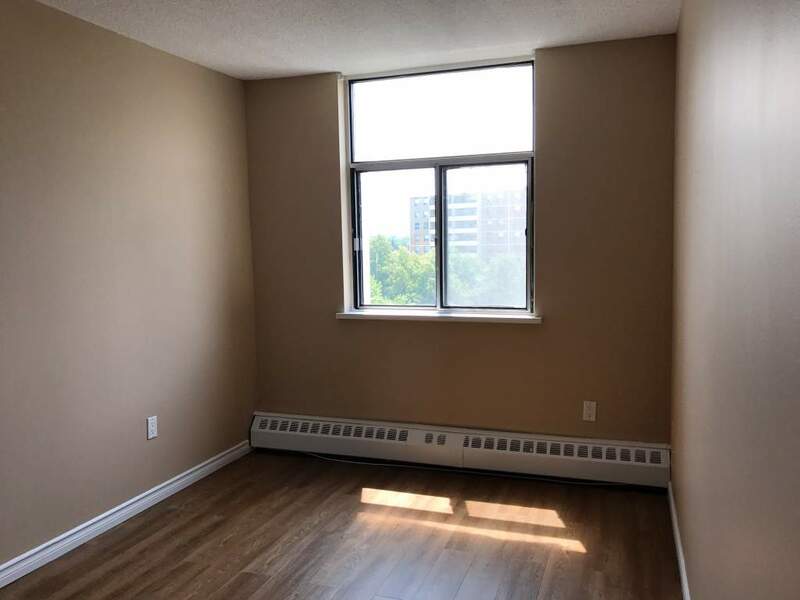 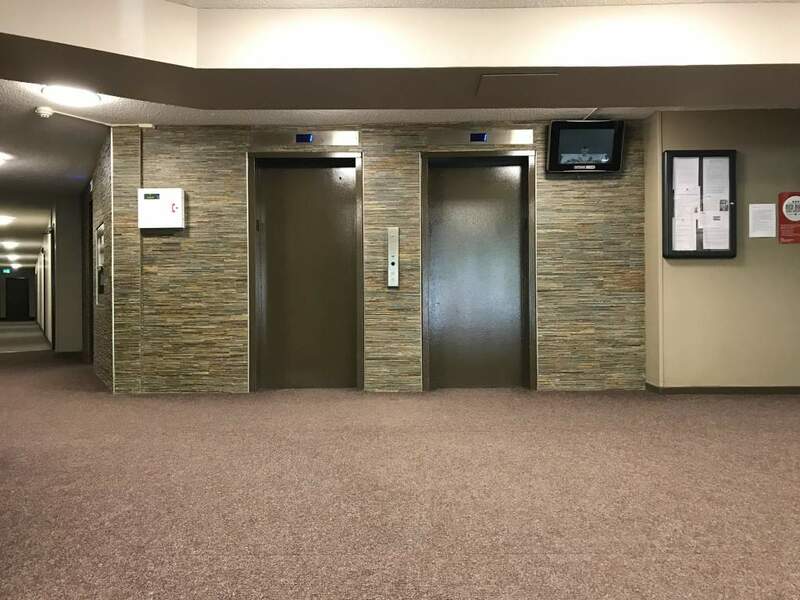 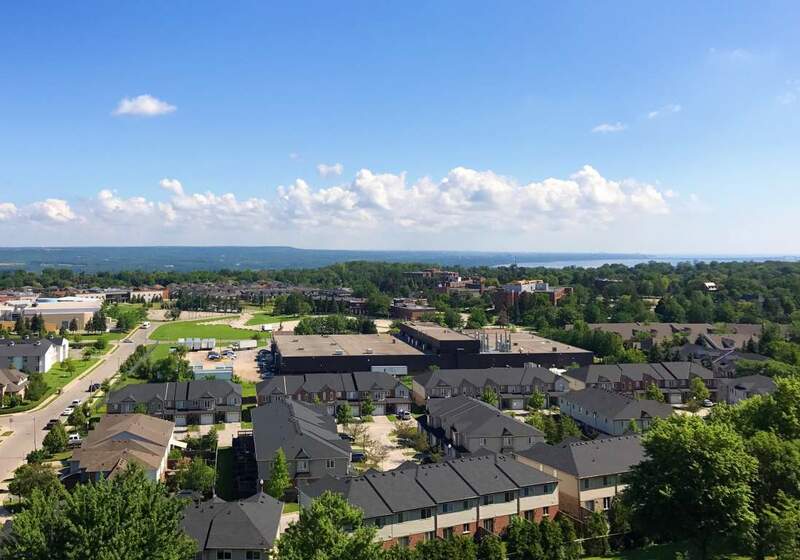 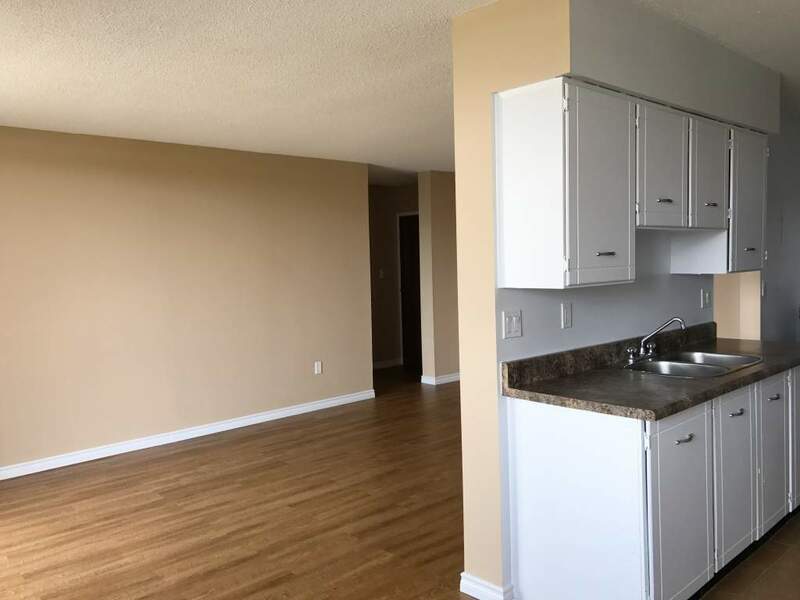 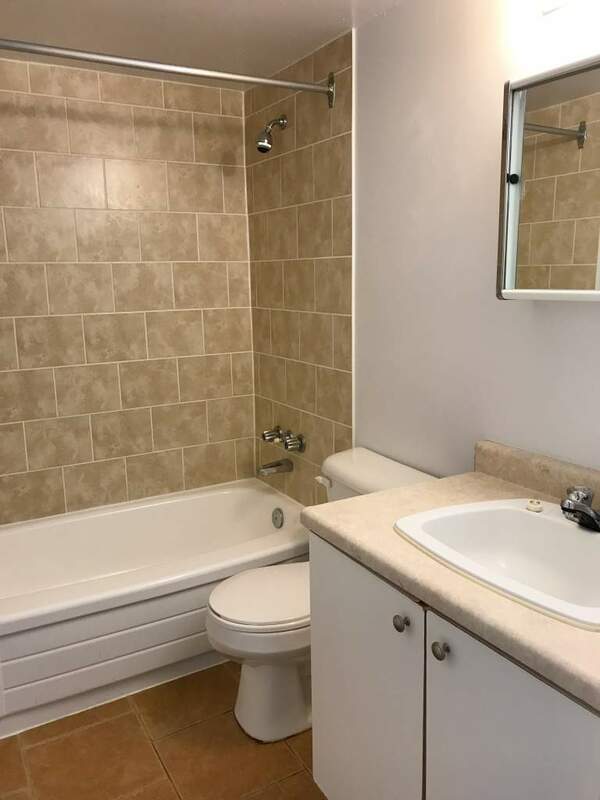 Chedoke Apartments is a well maintained high rise residential building located on the west end of the Hamilton Mountain with Bachelor, 1 Bedroom, 2 Bedroom, and 3 Bedroom units. 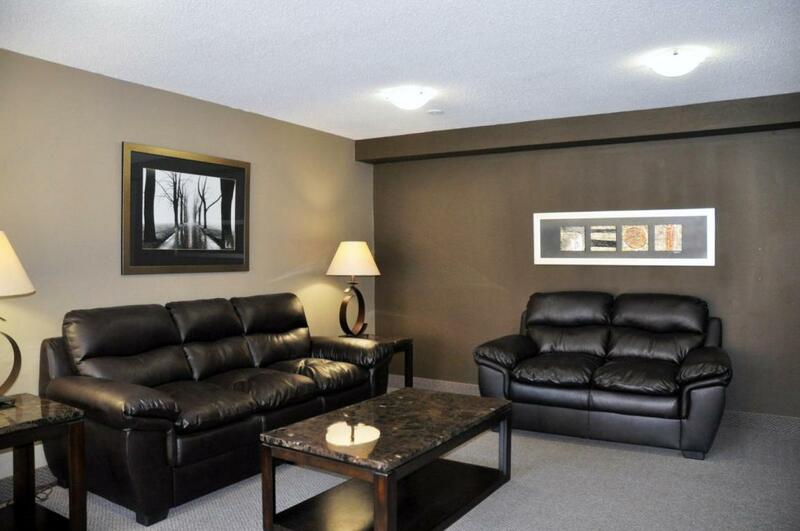 Professionally managed by Effort Trust with certified on-site staff available to our tenants. 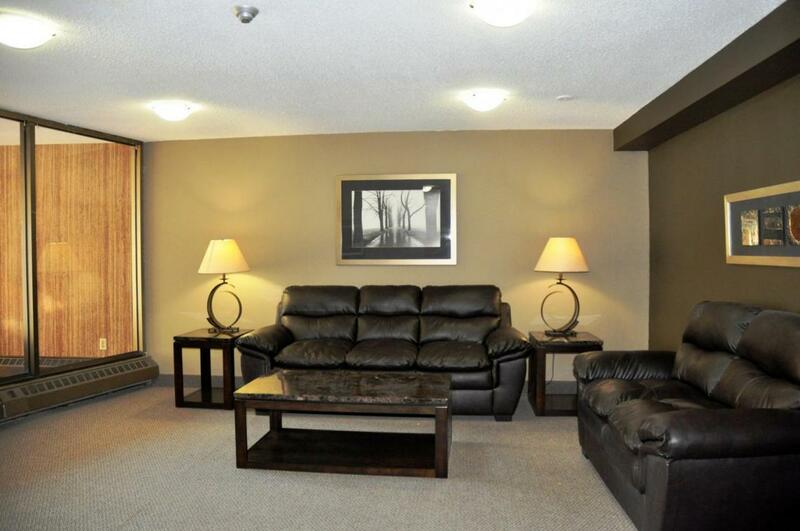 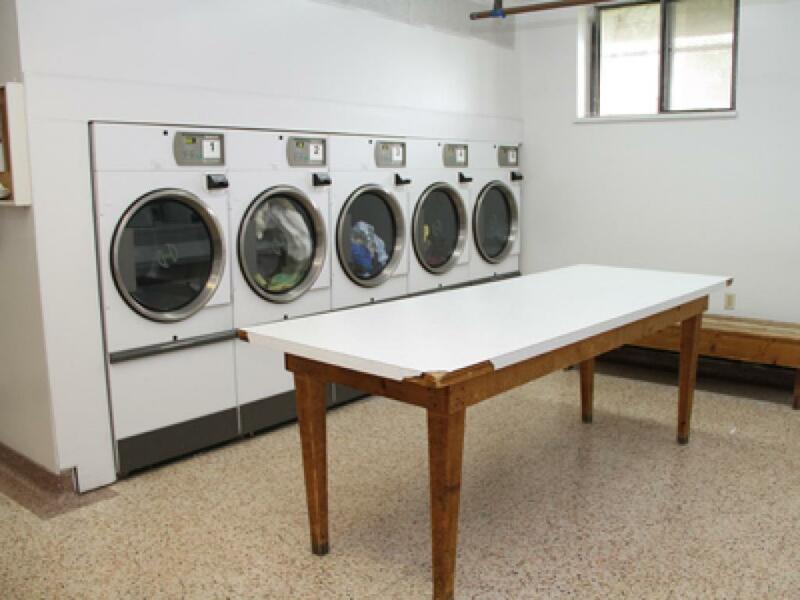 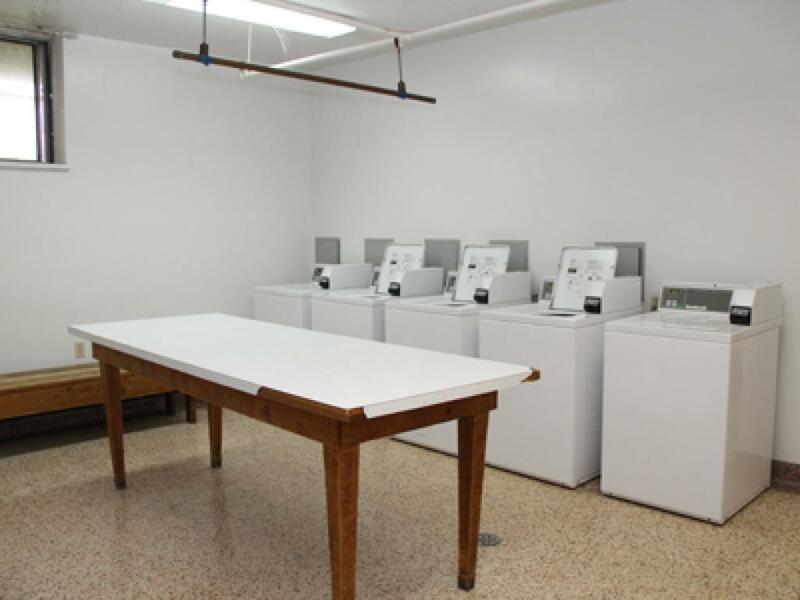 Most units and common areas have been fully upgraded and renovated.